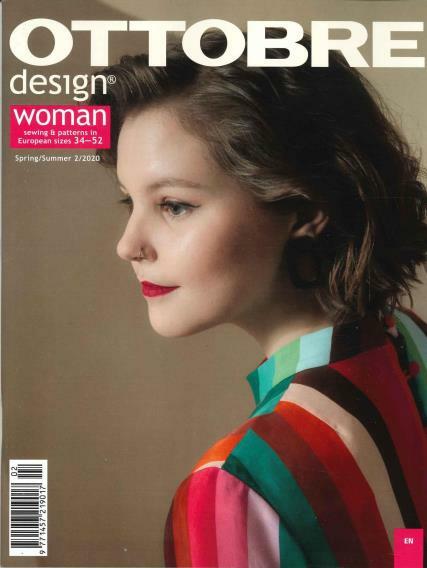 Ottobre Design is a magazine specializing in children's and youth fashion. Buy a single copy or subscription to Ottobre Design magazine. Each issue includes more than forty trendy designs and complete patterns and instruction for sewing.